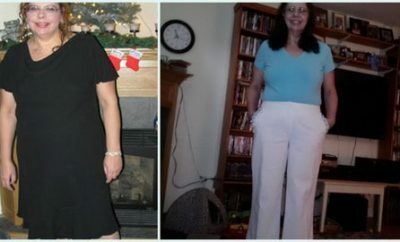 How I Lost It: I was — and still am — a stay at home mother, with a fixed income and not a lot of extra spending money for a gym membership, pre-packaged diet foods or diet programs. With the support of my family, I came up with a diet and exercise plan that actually works. 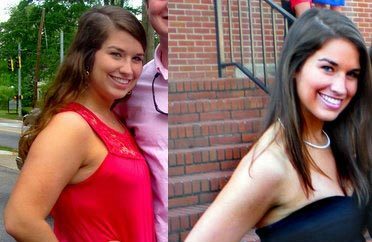 I lost 100 pounds before I found out I was pregnant with my second child. I took up walking and yoga and changed my calorie intake to 1,500. After I had the baby I decided to try running. I have never been a runner, so I started out small, running for 40 seconds and walking for 20 seconds until I could jog a mile within two weeks’ time. Now, I can easily finish a 10K without even breaking for water. Now that I am a runner, my diet consists of foods high in protein, low in sugar and still low in calories. I currently eat 1,200 calories a day and run six days a week. I don’t eat out much. All of my food is homemade, for the most part. And I try not to eat after 5 p.m. 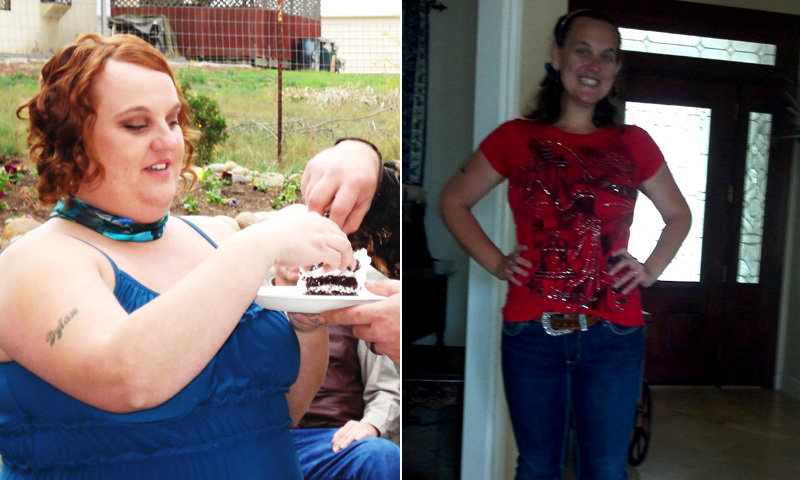 I have lost an additional almost-60 pounds since giving birth in December 2011. I absolutely love who I am today. Thirty is the new 20! I will be 31 years old later this summer, and I feel better then I ever did in my 20s. It is still strange to have pictures taken of me because I used to shy away from them, thinking I would look heavy and be embarrassed, but now when I see them I realize how much my hard work has paid off, and it is actually enjoyable. I actually love looking in the mirror and shopping for clothes now, where as before it was embarrassing and more of a chore. My family members tell me that my personality has come back, they love how happy I am and are all so proud. It’s a wonderful feeling to have accomplished something so huge. 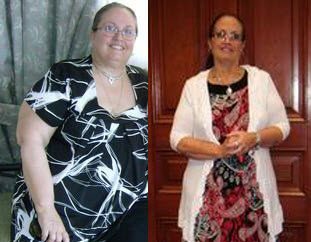 To lose more than 150 pounds was something I did not think was ever going to happen. I thought I would be heavy for the rest of my life. I’m glad she was able to lose the weight, but I don’t think this was a good story to print. It is way too extreme. If she was eating 4,000-5,000 calories a day, she could have cut her calories to 2,000-2,500 at first and would have lost weight. She definitely should have NEVER gone below 1,200 and if she’s working out 2-3 hours a day, even 1,200 is too low. The point should be to be healthy, not just skinny. This wasn’t a very good example of losing weight in a safe and healthy way. Congrats on the weightloss but your calorie intake is too low for the amount of exercise you do. You might want to see a nutritionist and doctor. You want to lose weigh and maintain once reached your goal the HEALTHY way. You look great! Your hard work has paid off and I am so glad you shared your story. I HATE keeping food records, but they REALLY do help!!! I’m down 50 lbs. 🙂 50 more to go! I’m working on it !!! This is so inspiring !! It’s very awesome that she lost this much weight, but eating that little longterm is NOT good especially with being so active.